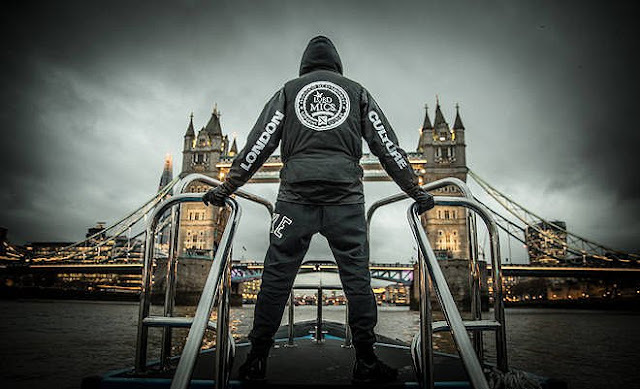 Shepherd's Bush MC Nasty Jack is still continuing to drop new music almost every Friday, a routine which he commenced at the start of the summer and which shows no signs of slowing. The latest cut is "Grey", which sees NJ provide a moving account of being kicked out of his mum's house as a teenager ("Homeless, so I've gotta sleep with the rats / Four days straight, laying down in the trap") over a bluesy, guitar-led trap production from ADP. 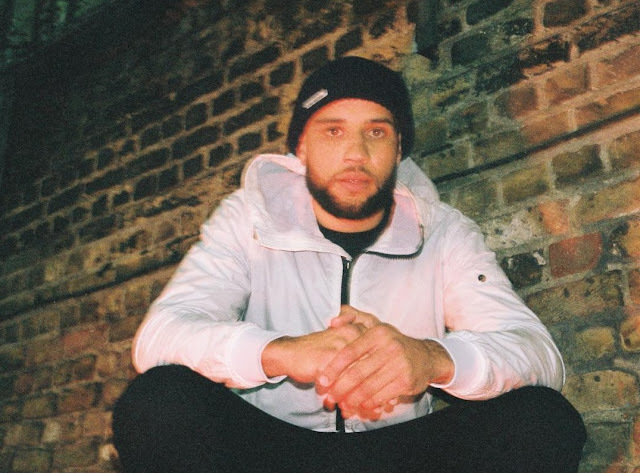 The track is unusually political compared to your standard Nasty Jack song, serving as a powerful social commentary and tackling weighty subjects such as homelessness, drug addiction, unemployment, and the death of Mark Duggan at the hands of the Metropolitan Police. Interestingly, he interpolates the chorus from his infamous 2008 Wiley diss "Superstar" on the song's intro, switching up a few of the bars as well as the melody line. Listen to "Grey" below and find it on all streaming services. Stay up to date with Nasty Jack's mammoth campaign of new releases via Twitter (@NastyJack) or Instagram (@nastyjackw12).